Contact Us | Saheen Tikka and Kabab House - Now Open! Welcome! 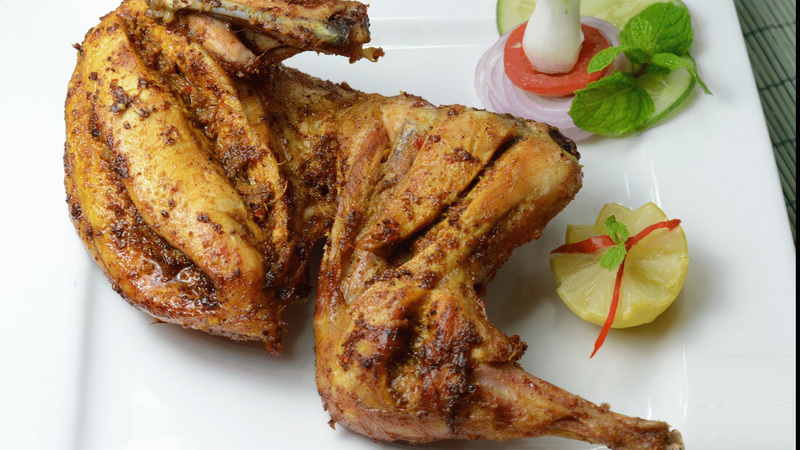 Saheen Tikka is committed to serving the very best in Pakistani and Indian cuisine. Featuring only the finest, freshest ingredients, each dish is delicately prepared to highlight the robust flavours of the Punjab region. Make your next meal a memorable one; indulge in Shaheen Tikka's traditionally inspired, modern take on a warm and welcoming Pakistani and Indian menu. We hope to see you tonight. © Shaheen Tikka • Flemingdon Park Plaza, 747 Don Mills Rd, North York, ON M3C 1T2 • Tel: (416) 696-7535 • Handcrafted by Dinx Studio Inc.